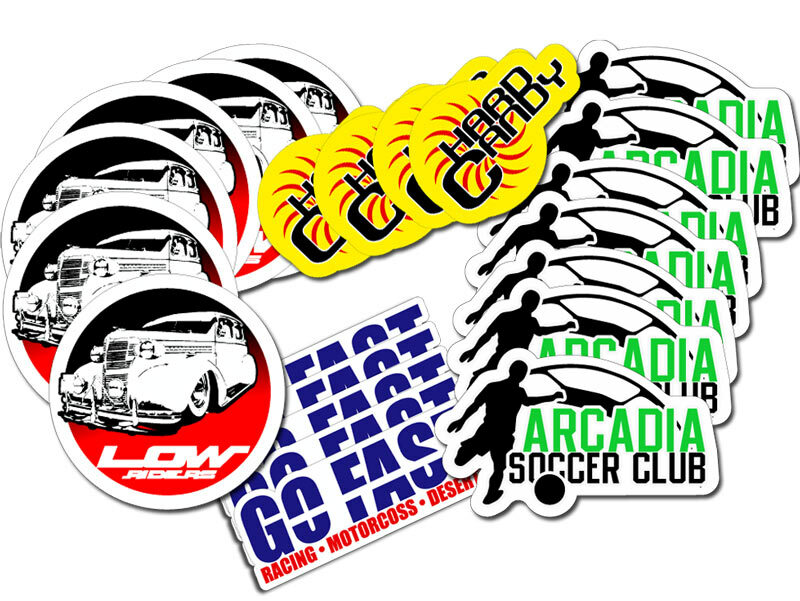 To us, a ‘small’ sticker is any sticker that is under four square inches. 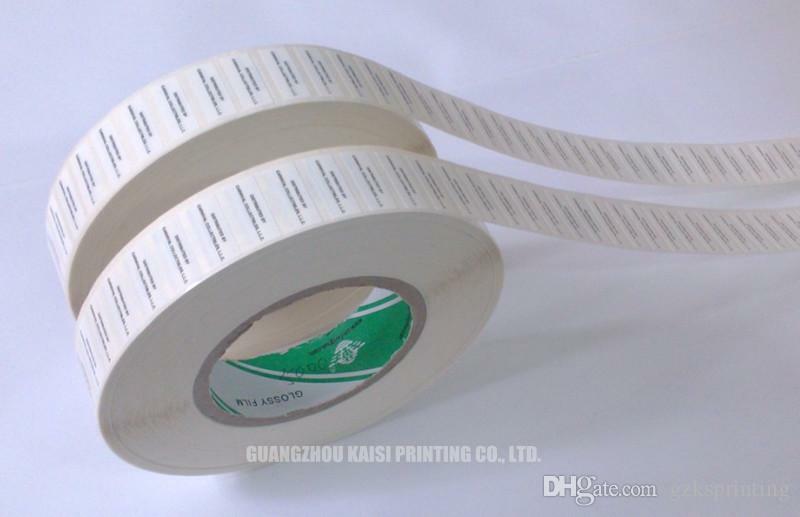 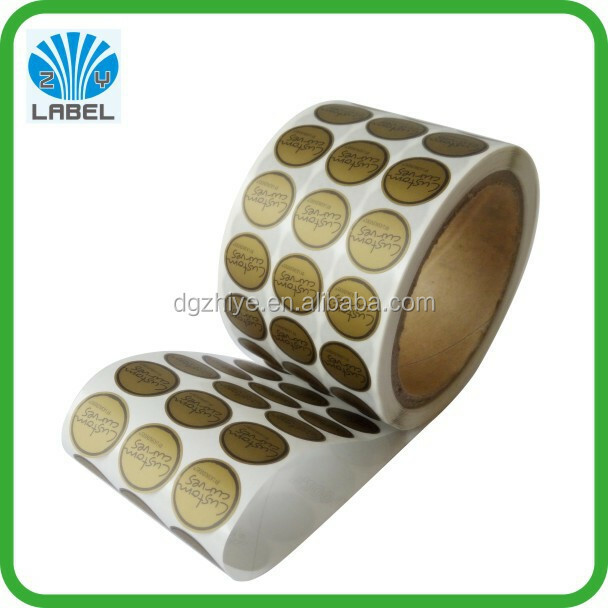 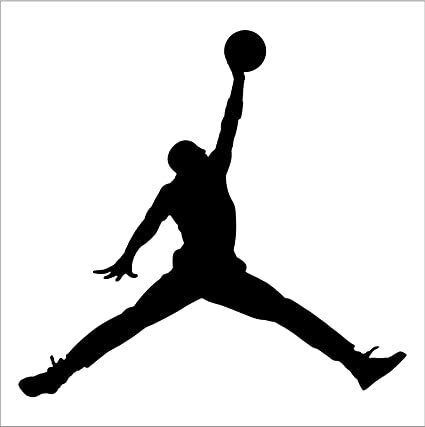 Stickers that fall into this category are ideal for direct application, such as labeling products or brand packaging. 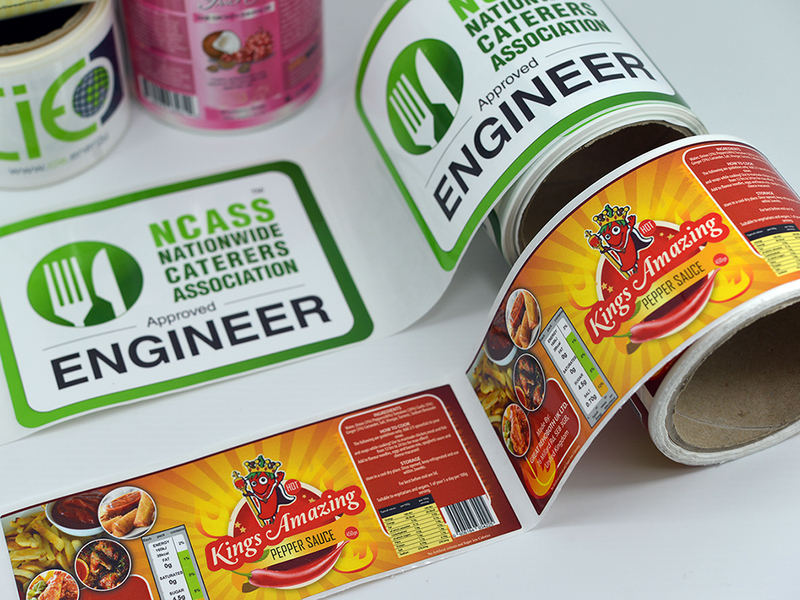 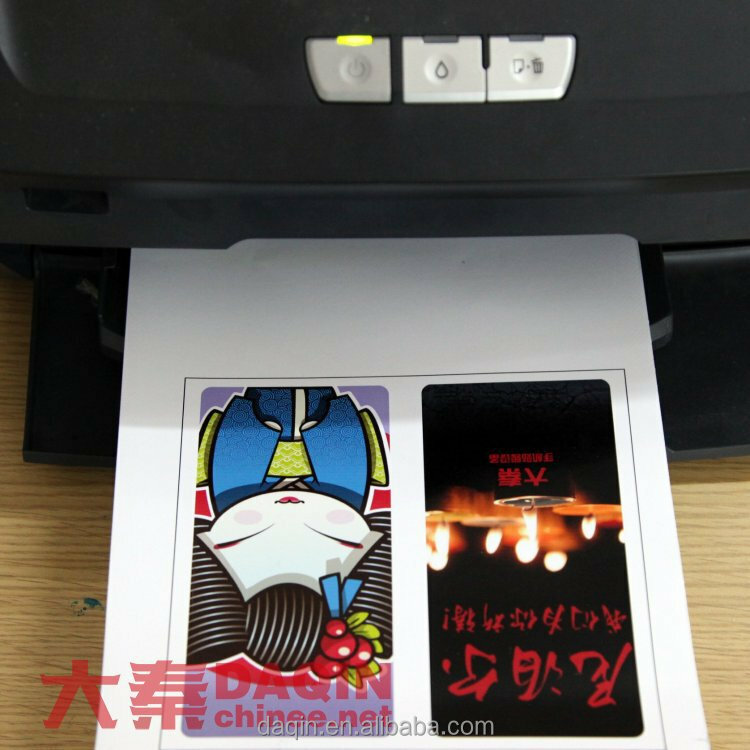 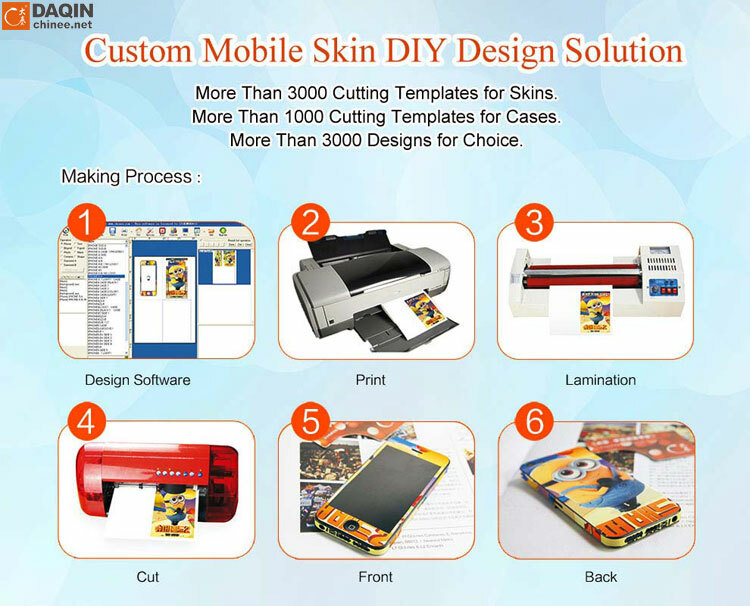 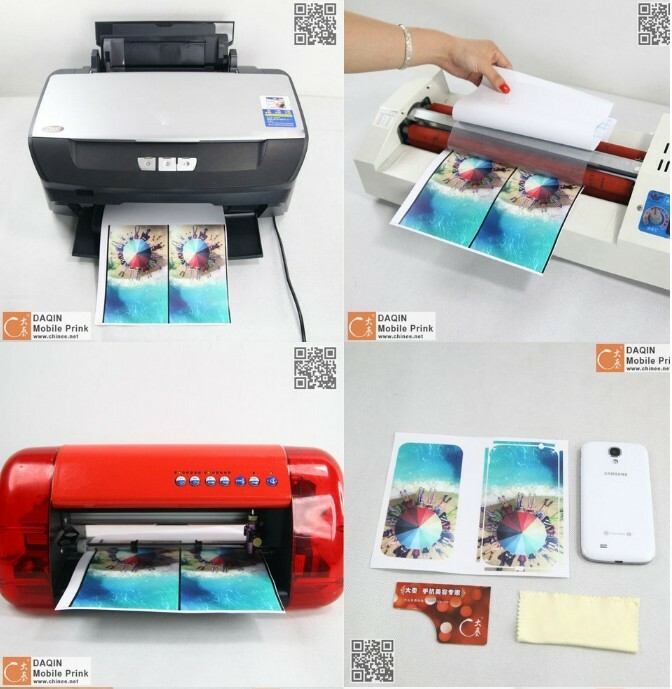 For extra ease of use, at Custom Sticker Makers, your small custom stickers or labels are printed on kiss-cut sheets, allowing for much easier removal, application and storage. 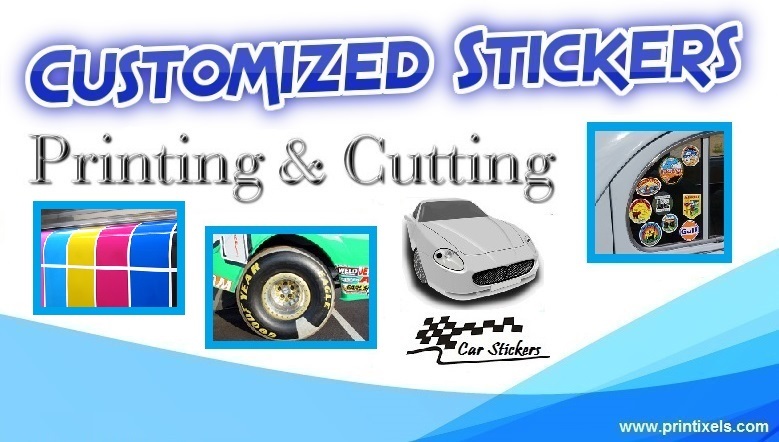 At Custom Sticker Makers, your small stickers or labels are printed on the same outdoor vinyl material that we print our larger stickers on. 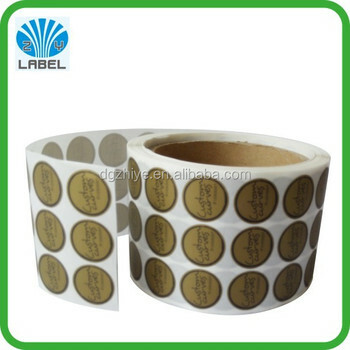 This means that your full color stickers or labels are waterproof (and colorproof) – no matter what size they are! 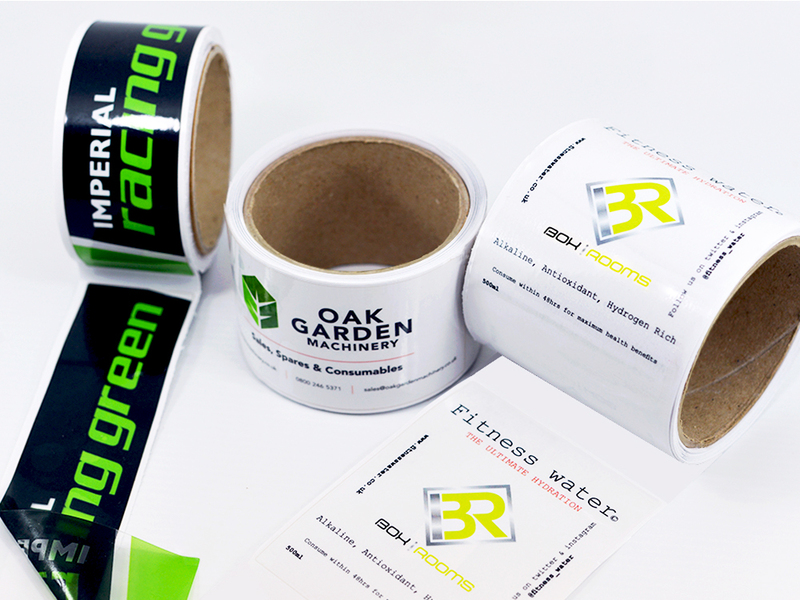 We print your small custom stickers and labels as small as 1/4″ x 1/4″! While most of our competition has a small sticker limit of 2” x 2″, we’ll print your stickers as small as 0.25” x 0.25”. 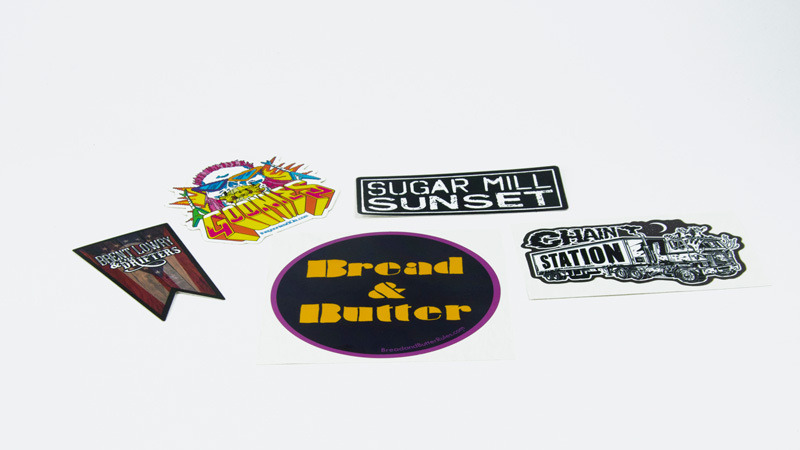 We also offer custom die-cut shapes for small stickers. 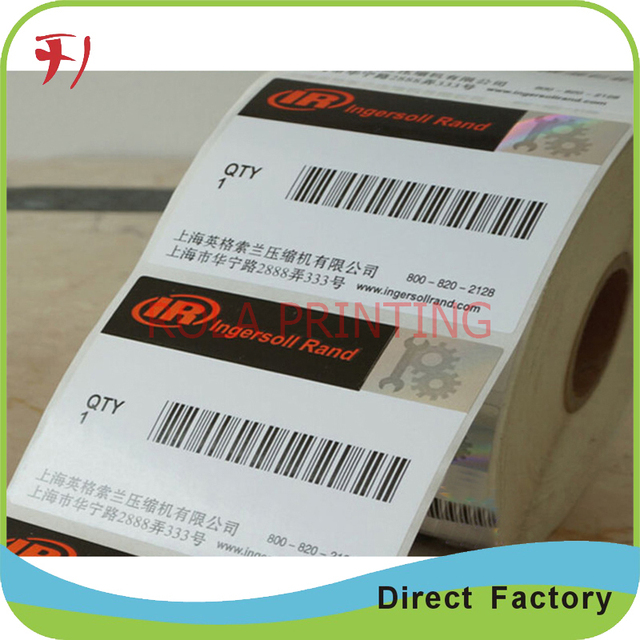 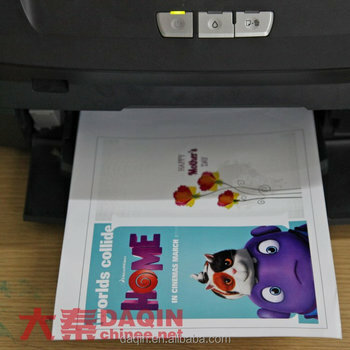 With this option, we cut your small stickers or labels individually, for example, if they were to be handed out. 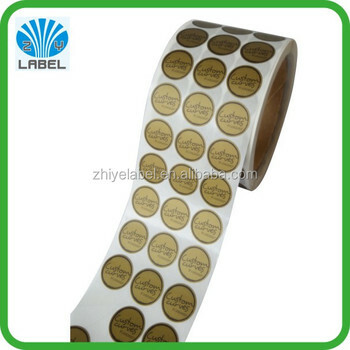 We know how important it is to touch and see something before you buy it–stickers are no different. 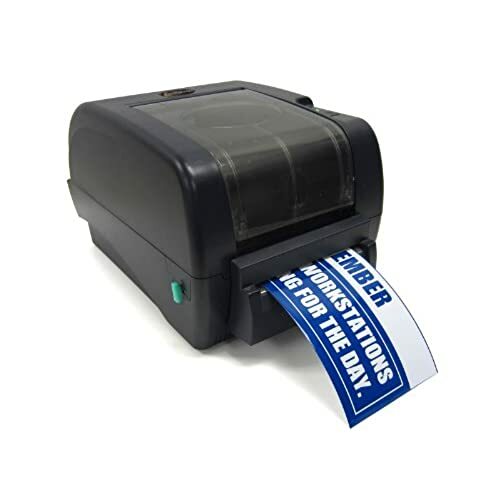 Enter your information above and we’ll send you a high-quality assortment of cut outs, die cut, full bleed, and white border stickers from our ‘extras’ bin. 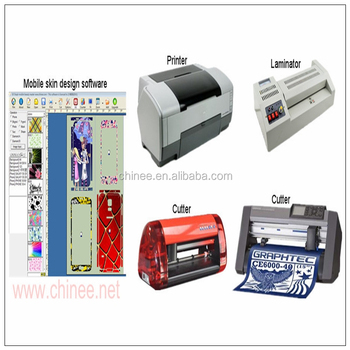 Click the small sticker type below that best meets your needs!